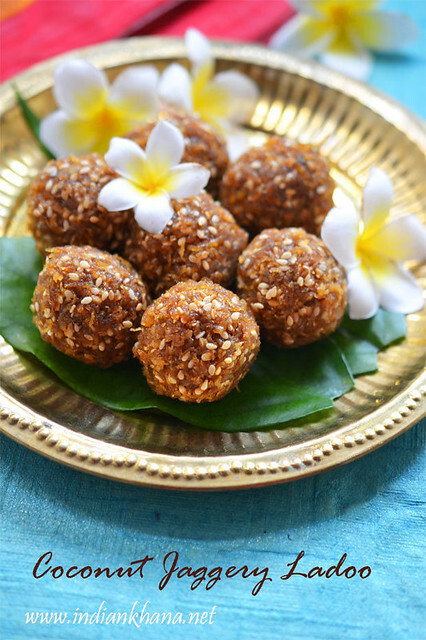 Hope everyone celebrating Makar Sankranti/Pongal having great time. 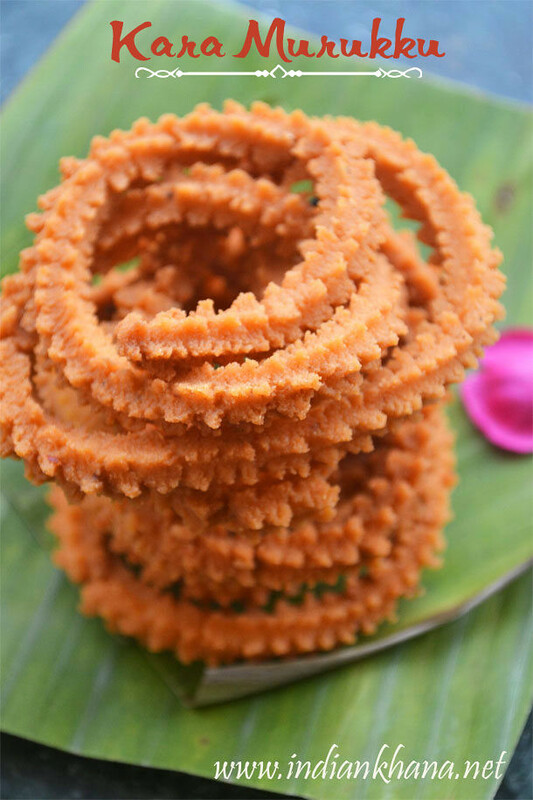 Chettinad food is always very famous specially their spicy and delicious non-vegetarian recipes. 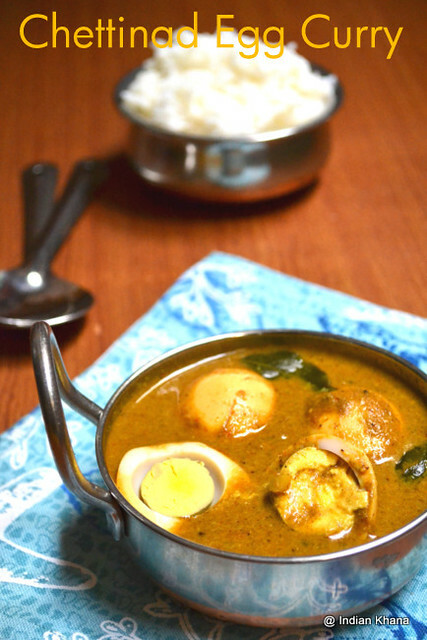 Bored of usual egg curry, I made this chettinad style egg curry and from then just hooked on, it's become instant hit at home. 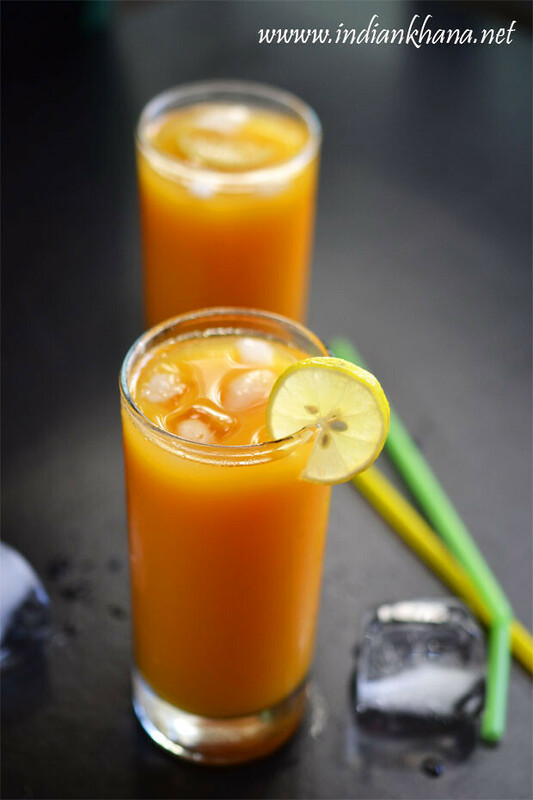 Don’t get wrong impression with the long list of ingredients, its a easy and simple recipe with all the ingredients available in pantry. 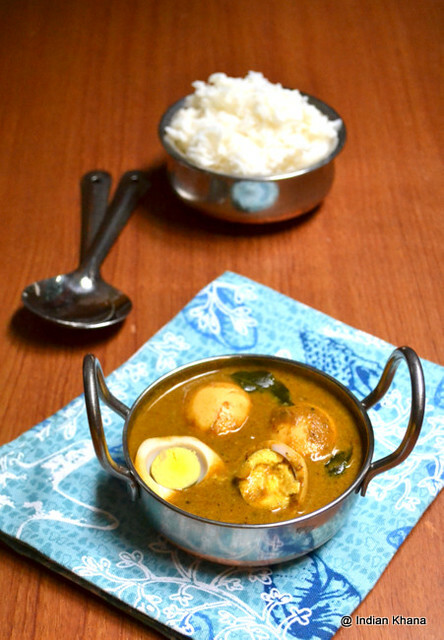 This spicy, yummy egg curry is a treat to eat with rice, if you like spicy food then it’s for you. I added little curry leaves while grinding masala just like that but you can skip that if you don’t wish too add. Since lot of people eat non-vegetarian food during Kaanum Pongal it's a best time to me to post this recipe. 1. Boil eggs, remove shell and make small slits in egg with knife, keep aside. 2. Dry roast ingredients except curry leaves, coconut under ‘to grind’ until aromatic (1-2 minutes) allow to cool. 3. Grind roasted ingredients with curry leaves to smooth paste using little water and keep side. Grind coconut with little water and keep aside. 4. Finely chop onion and tomato. 5. In a wok or pan heat oil add mustard seeds and allow to splutter. Add curry leaves, onion and sauté until soft. 6. Add chilli, coriander seeds, turmeric powder and mix well, cook for a minute. 7. Add tomatoes, cover and cook until tomato gets mash. Now add grinded masala paste. 8. Cook in medium flame for 8-10 minute or until oil separates. Add 2 cups of water, salt and bring it to boil. 9. Add eggs and cook for 5 minutes or until gravy becomes thick. 10. Add coconut paste mix well and cook for 2-3 minutes, off flame. 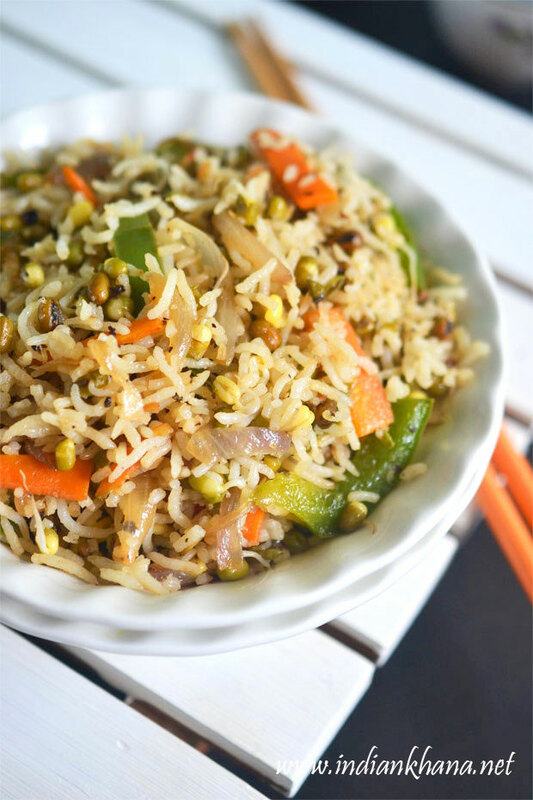 Serve warm with steamed rice or roti. 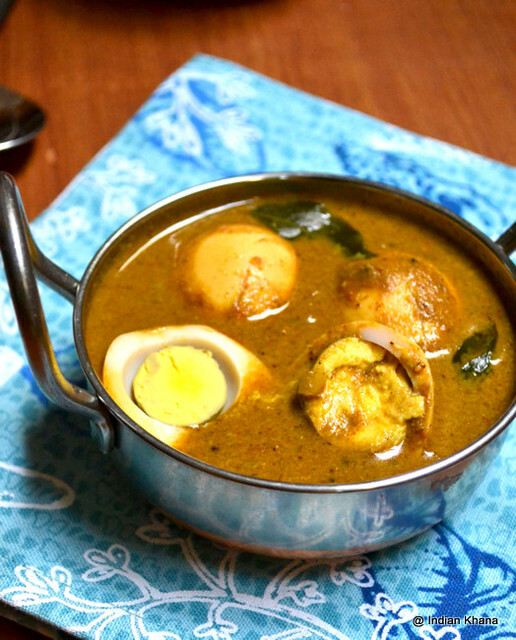 Yummy Egg curry Dear... Next to try definitely. 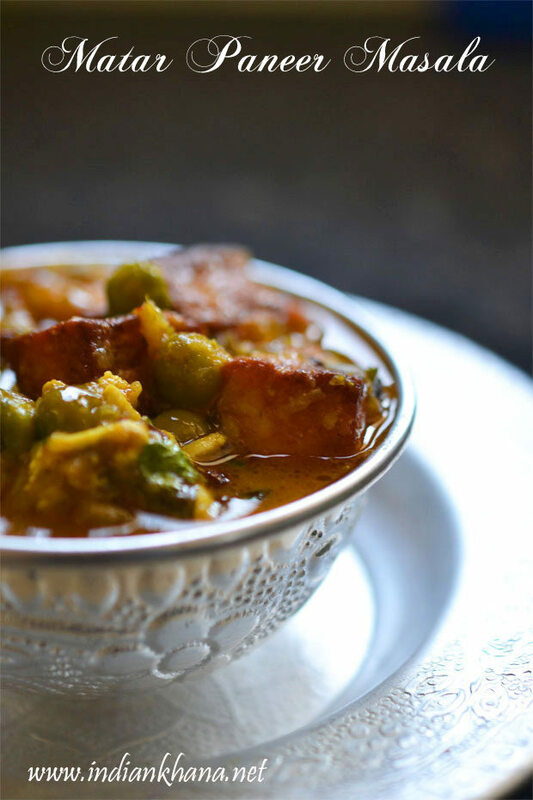 I always like chettinad dishes just because of its aromatic flavor and spicy. Looks super yumm!! Chettinad cuisine is my all time favourite cuisine. 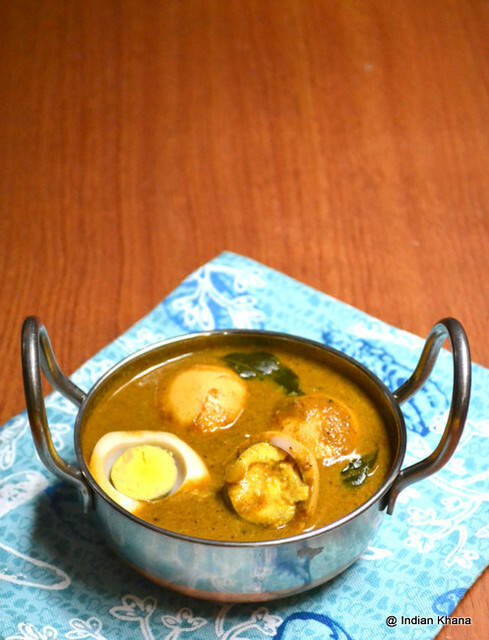 Fingerlicking egg curry. 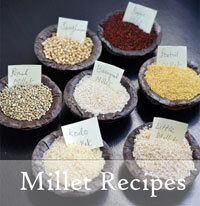 You have a very nice blog with variety of recipes. Happy to follow you. 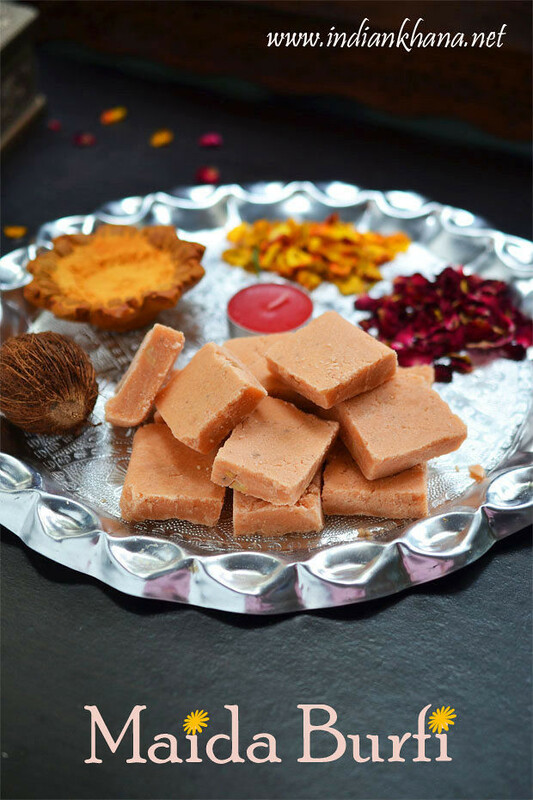 looks yumm Priti..Nice clicks and very well explained. Love this preparation, it looks very inviting! This is a fantastic recipe. I just made it and tried to stick to the recipe as much as I could. I didn't have fennel and so had to omit that. Also, instead of the ground coconut, I used coconut milk. The aromas felt very authentic and reminded me of walking into Karaikudi or another Chettinad restaurant! Wonder if I could use the same curry as a base for shrimp or fish. Any thoughts? Thanks for posting a great recipe with appropriate pictures for each step. @Thara, glad to know you liked it. 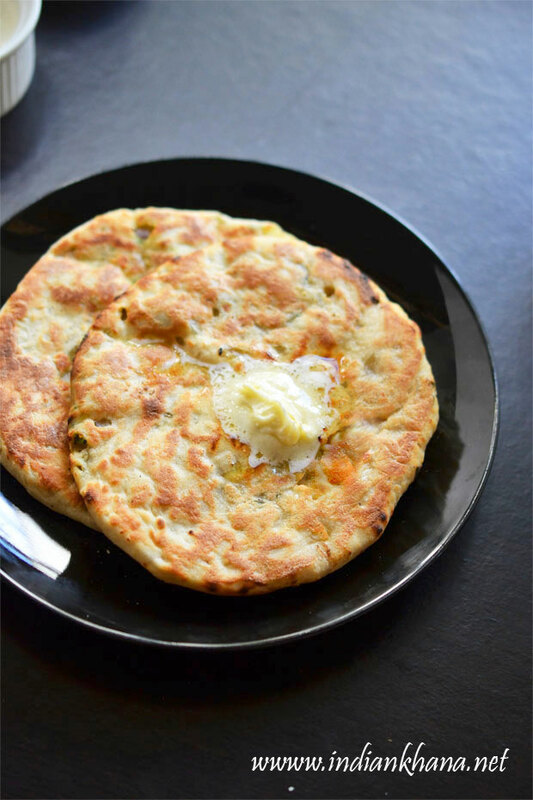 We can always customize the recipe to suit our needs. 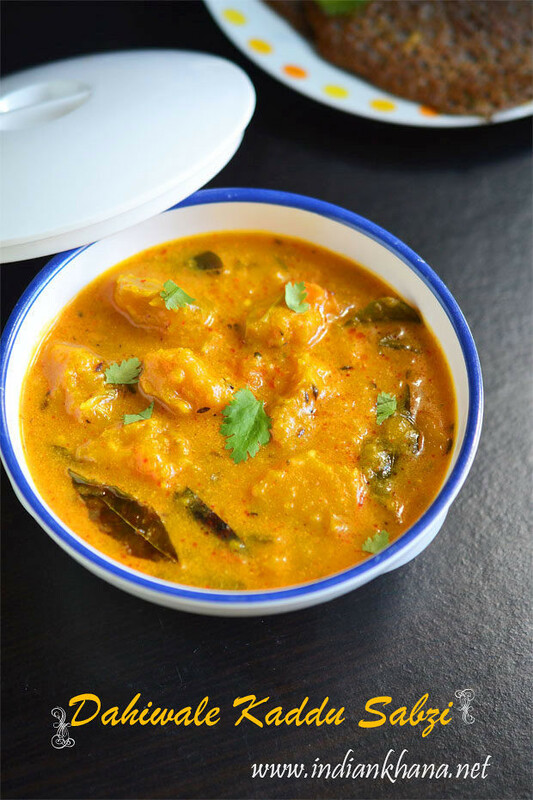 I have already posted Chettinad Prawn Curry recipe and Chettinad Fish will be posting soon. But yes, you can use the same as base for any curry. Thanks Priti. I am going to try it with shrimp and fish.